A new UI update was hinted at though. Microsoft’s recently revealed Xbox One X is still a ways off, both in release and with some key features. Mike Ybarra, corporate VP at Xbox, talked a bit on Twitter about what remains to be done before the console’s release. He first confirmed that the Software Development Kit for the Xbox One X is still being worked on. If you love – or hate – the current UI for Xbox One, then you’ll be happy or angry to hear that it’s the same for the Xbox One X. Then again, there could be a new update to change the user interface before the console launches. And despite the console’s native 4K tagline, players will only be able to stream on Xbox One X in 1080p/720p resolution at 60 frames per second. The reason for this is simple – streaming 4K simply requires too much bandwidth. Capturing 4K videos at 60 FPS is still possible though. 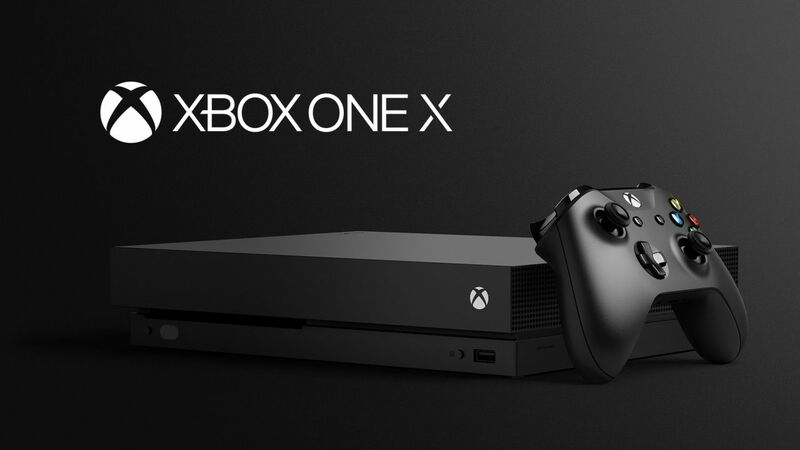 The Xbox one X releases on November 7th worldwide. What are your thoughts on the console’s feature set right now? Let us know in the comments.